*Free, but an RSVP is required. Arrive early for guaranteed entry. 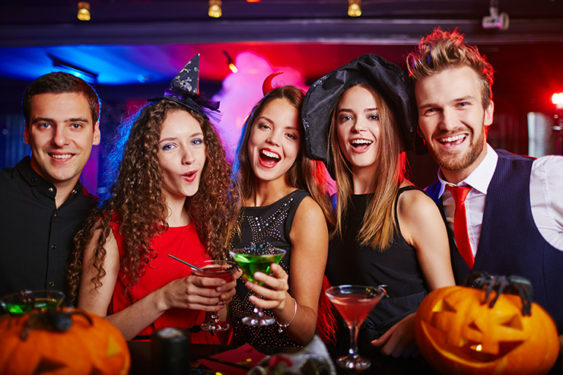 Dress up in your best and most unique Halloween costume and dance the night away with Afro-Latino music, great food and good vibes on October 28th, 2018. DJ-Erick Dembow will be playing the best of Timba, Salsa, Soca, Reggaeton, Cubaton, Bachata, Dancehall and Merengue.